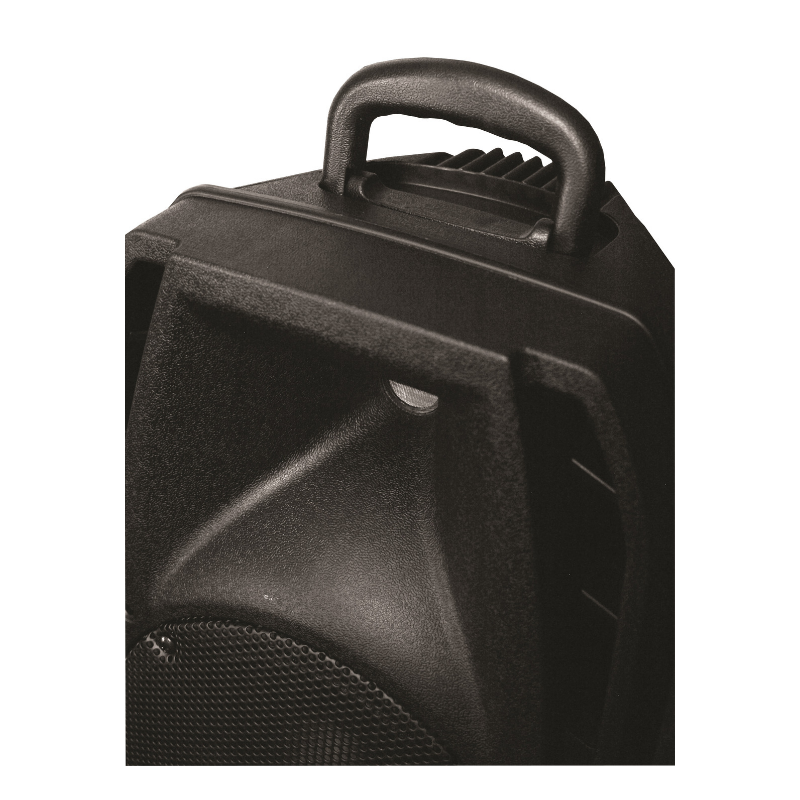 ​The SB-130 is a Bluetooth capable 100-watt rechargeable powered 8 speaker & horn speaker that features a built in battery with a 4 hour play back time after a full charge. 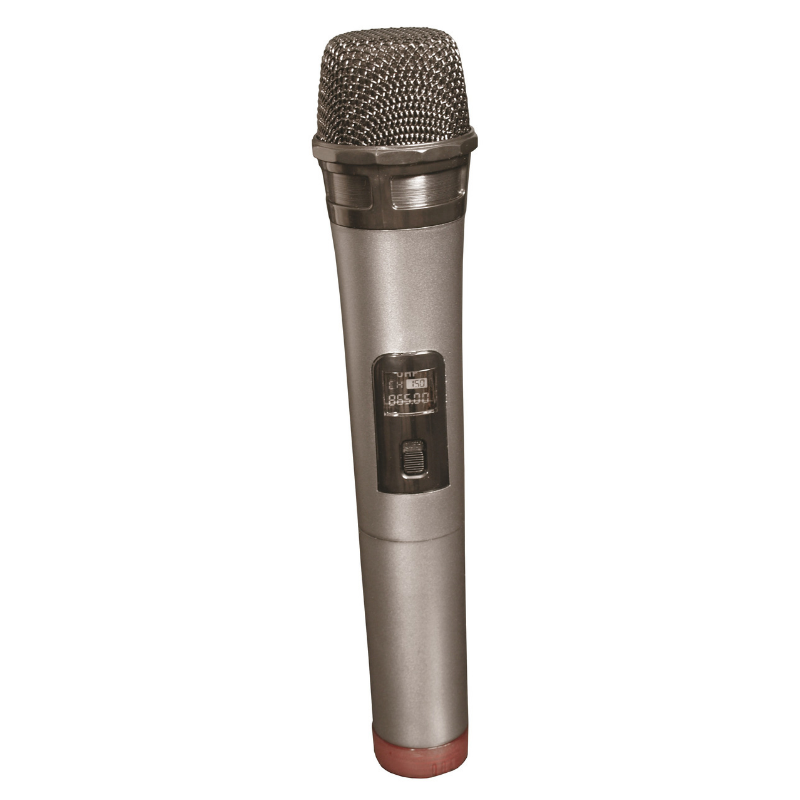 The 130 has an on board UHF wireless receiver and a single hand held wireless mic. 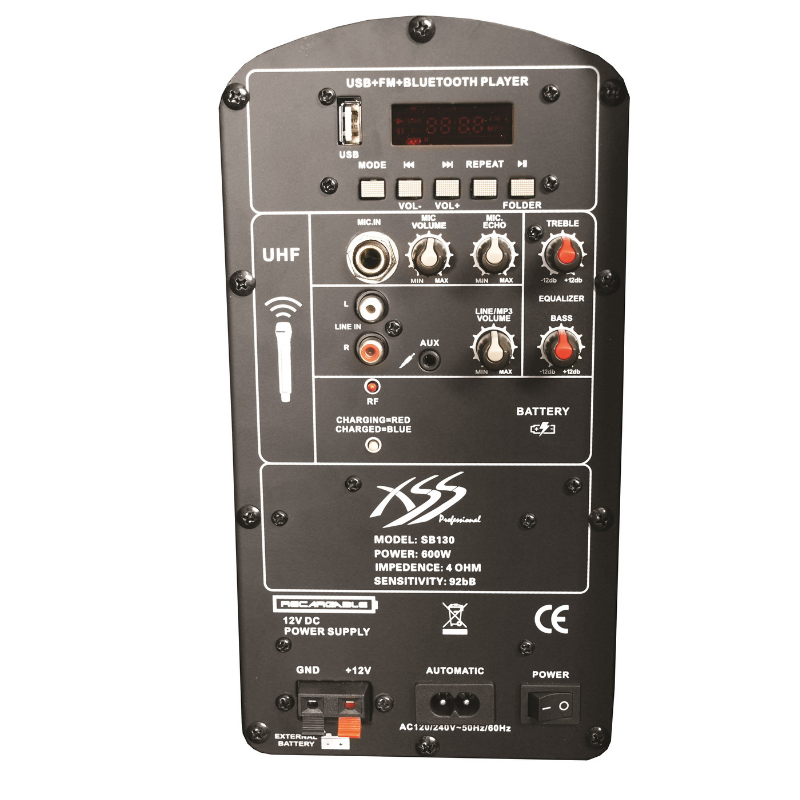 It also features a separate ¼”input channel to facilitate a wired microphone as well. This speaker can be paired via Bluetooth to stream music wirelessly from compatible sources like a smartphone and includes a built in FM tuner and MP3 player. The wireless hand remote allows you to control the FM tuner presets as well as the MP3 files from SD cards or a USB stick. 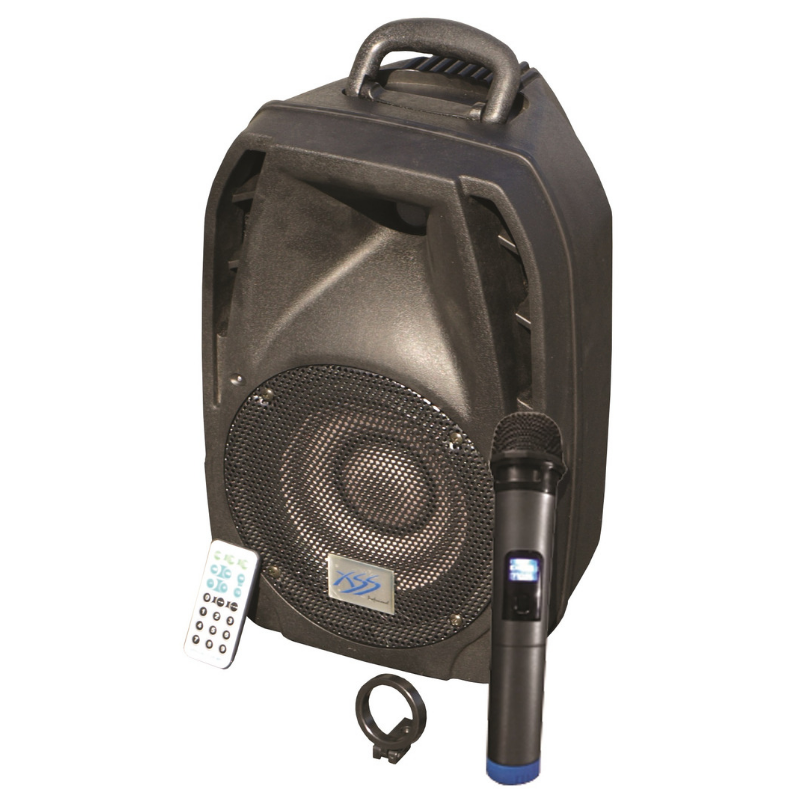 The SB130 offers a wide range of applications from Stage, DJ public address .